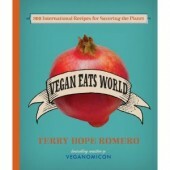 Their site offers a variety of vegan products all in one place. Below, I’ve highlighted a few of my favourite featured companies. I’d love to know your favourite vegan companies, too! Leave a comment and let me know. 1. Christy Robinson–Christy’s jewellery designs use earth-friendly recycled metals like aluminum, copper and sterling silver and often feature human, animal and environmental issues. 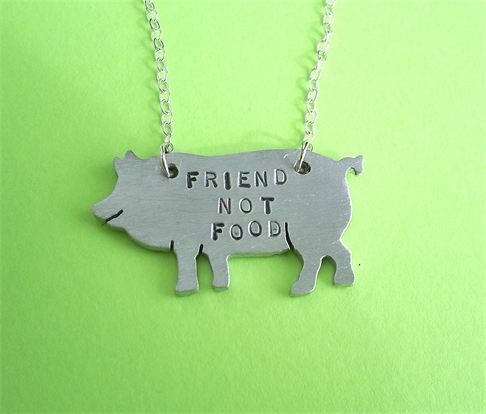 I own the pig necklace and get compliments on it every time I wear it. 2. 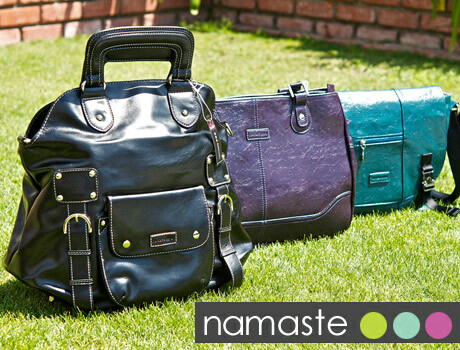 Namaste Inc.–I’ve had my eye on these gorgeous, cruelty-free purses for quite some time now. I particularly love this company’s philosophy. As a family owned and operated, vegan-friendly handbag and accessory company, they maintain that it’s important to be kind to the earth and its creatures, and that gratitude, karma and fun are vital aspects of a wonderful life. 3. 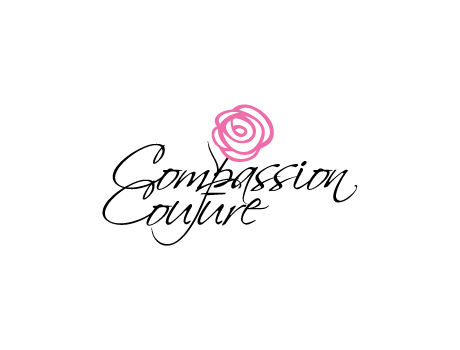 Compassion Couture–I really am a shoe girl at heart, and this particular company stole my heart from the moment I clicked on their website. High-quality, fashion-forward shoes that are vegan, cruelty-free and eco-friendly–What more could you ask for? Through Vegan Cuts, you also get them for a steal of a deal! 4. 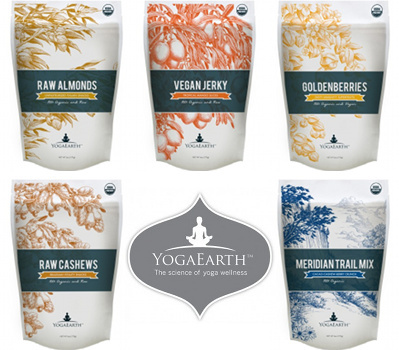 YogaEarth–This food company’s approach to product development is fascinating. Their newest products were shaped through the feedback of their own customers via grassroots marketing. All products are also part of a philanthropic partnership to support women micro-entrepreneurs from countries where they source the ingredients they use. I can’t get enough of their chocolate-covered goji berries! 5. 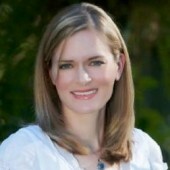 Rawxies–I first learned about Rawxies through Callie’s gorgeous blog by the same name, Roxy. 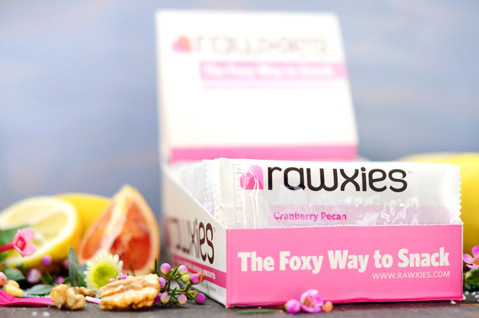 Try her foxy raw treats in a variety of flavours and support a fellow blogger at the same time! 6. 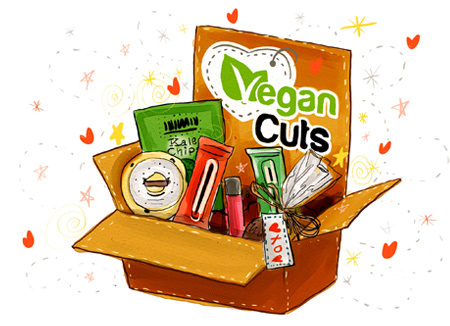 In case this isn’t enough variety for you, Vegan Cuts also recently launched its very own Vegan Cuts Snack Box–a monthly subscription box that delivers new vegan products right to your door, and shipping is free! This product is currently only available to the lucky folks who reside in the United States [insert sad face here]. The October boxes are already sold out, but you can still pre-order for November. Oh, and to order any products on Vegan Cuts, be sure to use the coupon code “Tiny10” to get 10% off your order before October 28. This discount was graciously shared by Jill in support of our Tiny Treats ebook, which will be featured on the site next week! I love Vegan Cuts! I have gotten so many terrific things from them. Yay! Me, too. What has been your favourite purchase? Thank you so much for sharing this! I am a relatively new vegan, and these are all new to me. I’ve been shopping at Vegan Essentials, but vegan fashion has been hard to find. You’re welcome! I hope you enjoy the great deals on Vegan Cuts. Usually disappointed when I find an item and they don’t ship to Canada. That’s the downside. I agree, Jan. But I love that they are continuously increasing their product options. Hopefully more Canadian-made products will come!